Thanks to BenQ Middle East for giving us a chance to feel and experience the new BenQ SW Series Monitor designed for Photographers and Cinematographers like us. 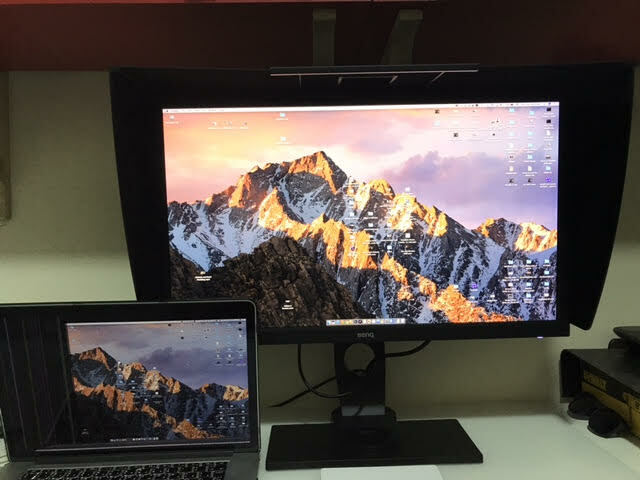 As of now we are Mac users from video editing and even on photo retouching, we are using these machines since we started our photography business. We are using it because the quality of colors from the monitor is really stunning (in our own opinion — ). 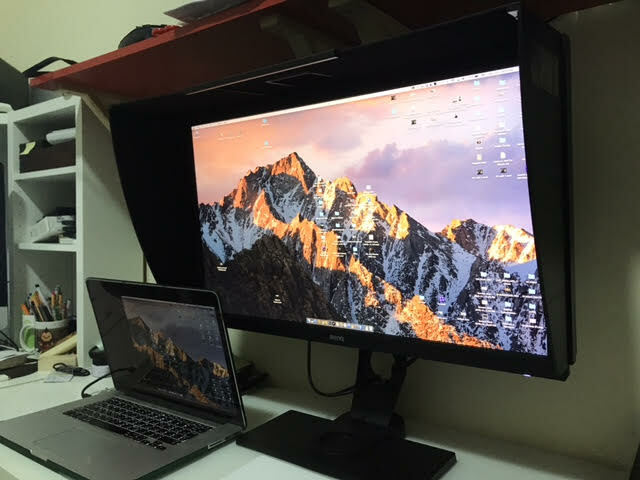 BenQ representative gave us a call if we are ok to try their new product which is the 27 inches BenQ Monitor (SW Series), they said it is a photographer monitor. So we gave it a try. 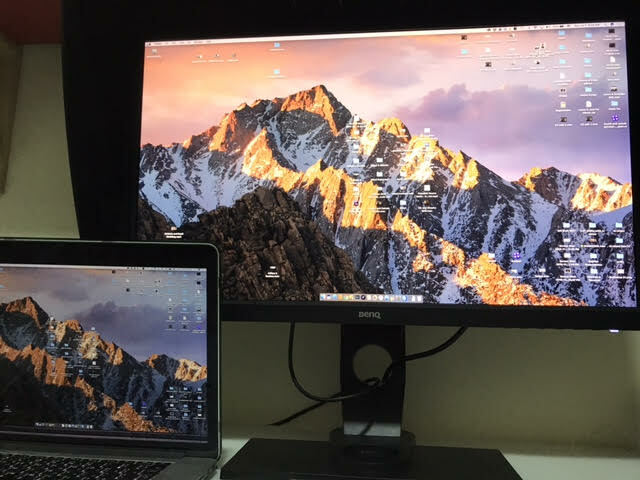 First impression was hmmmm, I thought it was a good competitor of the Mac Monitor but less expensive.